Inland Marine Top Side Paint® is specially formulated to have the elasticity and UV resistance required for use with inflatable boats. 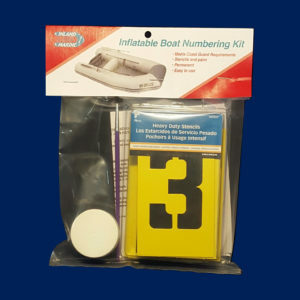 Because inflatable boats expand in the hot sun and contract at night in the cooler temperatures, constantly flexing, ordinary paint or vinyl stick-on numbers will not stay on an inflatable boat for more than a few weeks.  But we don’t stop there! 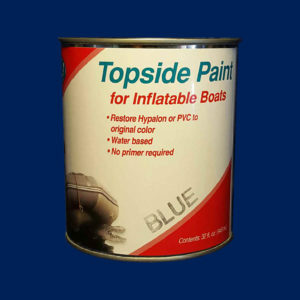 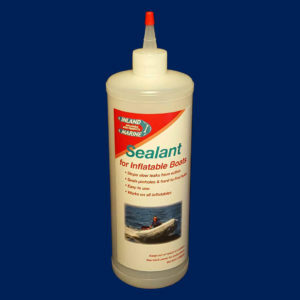 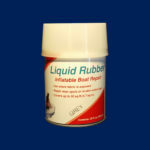 We mix our Sealant in our Top Side Paint to further enhance the airtight integrity of your inflatable.